Tomorrow, Next will kick off the trading statement reporting season and over the coming weeks, history will be repeated. A stream of often upbeat statements will gradually emerge, and they will be mostly misinterpreted. These statements at headline level are about as indicative of where we really are as the Premier League table is after two games at the start of the season. Christmas trading statements are unaudited and produced internally. I’m not suggesting that they are simply made up – God forbid!! However, there is latitude to adopt a flexible approach with definitions and timeframes. And there is massive pressure to deliver what a company’s stakeholders want to see. Goalposts are regularly picked up and plonked down in a different spot. Definitions and timeframes can be adjusted to suit. And of course every company uses totally different criteria. 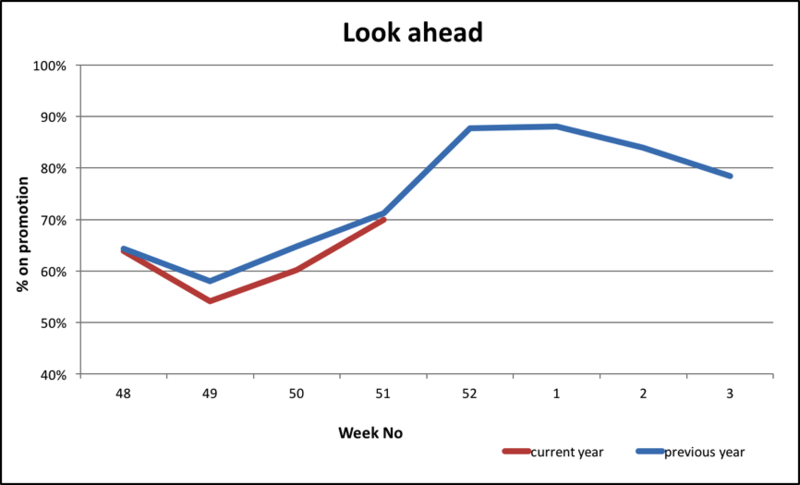 Beyond this, the obsession with year-on-year comparisons has encouraged most people to look at the headline percentage figures, and ignore the absolute numbers on which they are based. It is already clear that Christmas trading was poor because the wider economy is weak. Wages are flat and inflation is squeezing spending. Economic weakness coupled with political uncertainty are bound to encourage consumer caution. Retail is entering the New Year on the back foot. 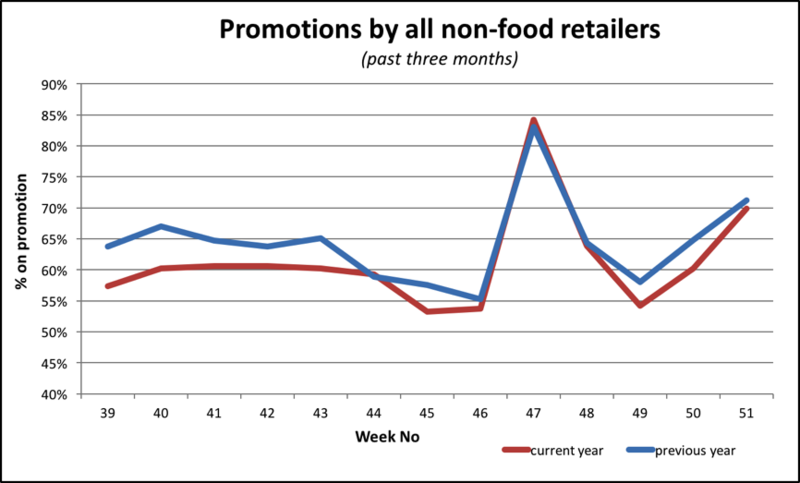 Against the background of very thin consumer confidence, last year saw 64% of non-food retail on sale over the 12 months. This literally and emotionally devalues the attractiveness of product offers. Given that over 50% of UK retail sales is about wants rather needs, it is easy to see why the industry is so vulnerable. Bear all this in mind when you read these Trading Statements. Don’t be fooled by the packaging and focus on the underlying contents!